One of the biggest enhancement to my Vandura was the addition of two 80 watt solar cells, a voltage regulator and two deep cycle batteries. I picked up the solar cells used from a classified ad, and fabricated all the framework to mount them on the roof. Another thing I wanted to be able to do, was turn the inside lighting on or off from the entrance of the unit as well as from the sleeping area. 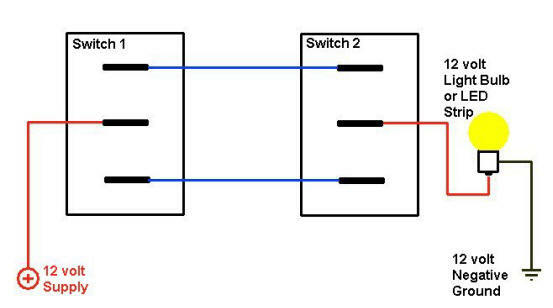 This was the simplest circuit I could find to achieve this, and uses simple 12 volt switches. I just pulled one run of two connector wire from where I wanted the first switch to be installed, to where I wanted the second one installed. Then I connected those wires to the outside connectors of each switch. Then I connected the 12 positive wire from the batteries, to the center connector of one of the switches, and the center blade of the other switch to the positive side of the LED strip lighting I installed. the remaining ground wire from the strip lights was grounded directly to the chassis of the vehicle. This is the power window kit I used. And so far it really works well. I've used it for a couple years now without any issues. I purchased it on EBay for around 40 or 50 bucks, and only took a couple hours to rig up using basic tools. All instructions were included. It's a great alternative to replacing doors from newer model vans, and probably a lot less expensive. 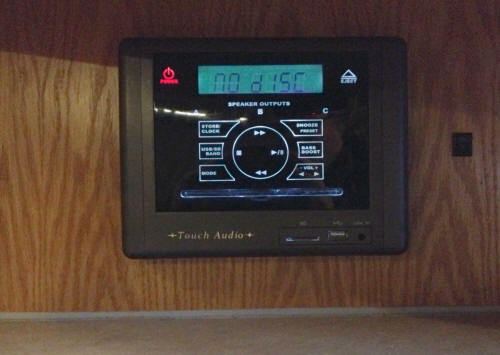 Also added a touch screen audio video system to the living area of the van. I picked this unit up used at Value Village for around 10 or 15 bucks, and it is an AM / FM clock radio, CD and DVD player, has slots for SD cards and USB sticks for playing MP3s, and has a line in, which I use to plug my iPhone into to play music files from it. It also supports up to 3 sets of speakers. The DVD is wired to the front of the living area, where I have a 15 inch LCD TV connected, and the audio can either be played through the speakers in the TV, or through any or all of the six speakers connected to the audio video system. 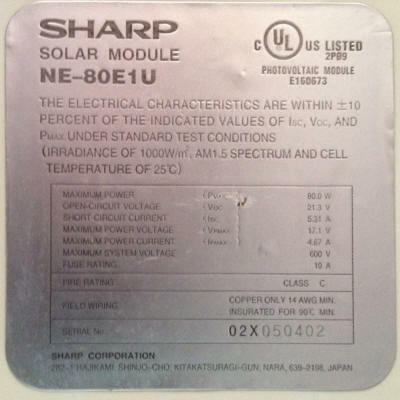 Spec sheets and manuals are in the documents section of this web site. 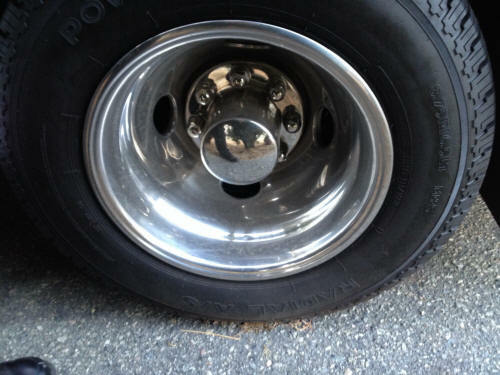 The chrome bolt on hubcaps definitely improver the overall look of my van. 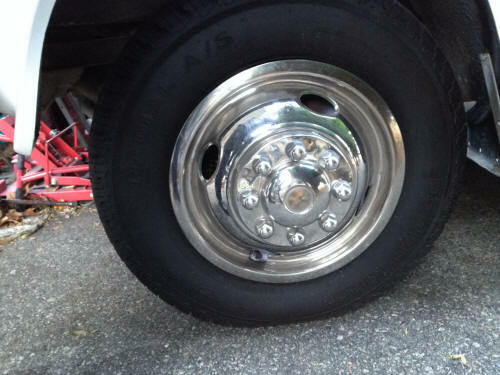 The plain dually rims just did not look finished, even after I repainted them. And again, because I am on a budget, I managed to find this set used in the classified ads. The only problem was the set was missing one rear center cap. So I had to buy a pair of them new, on line from Summit Racing.